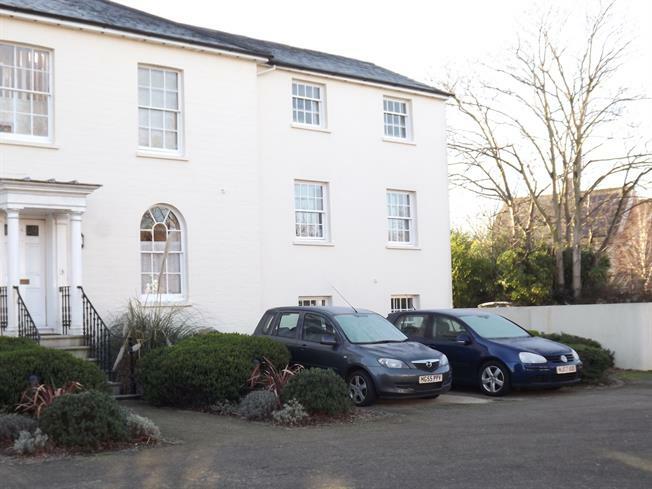 2 Bedroom Ground Floor Flat For Sale in Christchurch for Offers in excess of £200,000. A charming two bedroom ground and first floor maisonette forming part of this Grade II listed building converted about 10 years ago so now offering a modern kitchen with integrated appliances, a modern bathroom together with a ground floor cloakroom and an entrance hall plus large communal entrance hall with entry phone system. There is an open plan living room/kitchen, storage cupboards, landing, central heating via radiators, secondary glazing and an allocated parking space.